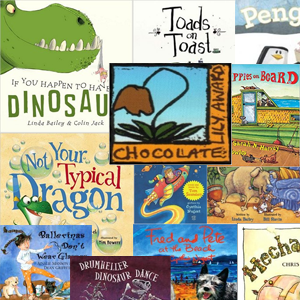 The American Indian Youth Literature Awards are presented every two years. 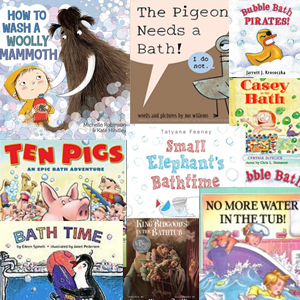 The awards were established to identify and honor the very best writing and illustrations by and about American Indians. Books selected to receive the award will present American Indians in the fullness of their humanity in the present and past contexts. Edited by: Tlingit speakers Johnny Marks, Hans Chester, David Katzeek, Nora Dauenhauer, and Tlingit linguist Richard Dauenhauer. After a Tlingit mother gives her son a dried piece of salmon with mold on the end, he flings it away in disgust, committing a taboo. 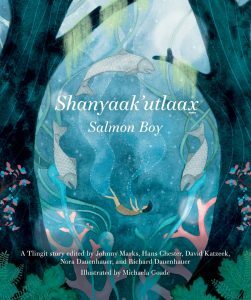 This offends the Salmon People, who sweep him into the water and into their world, where they name him Shanyaak’utlaax or Salmon Boy. This is an update of the 2004 edition published by Sealaska Heritage Institute. 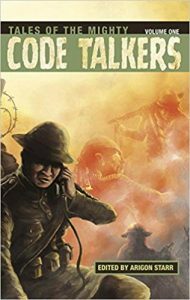 This graphic novel by Native American artists and writers documents the heroic tales of Code Talkers from WWI through the Korean War. 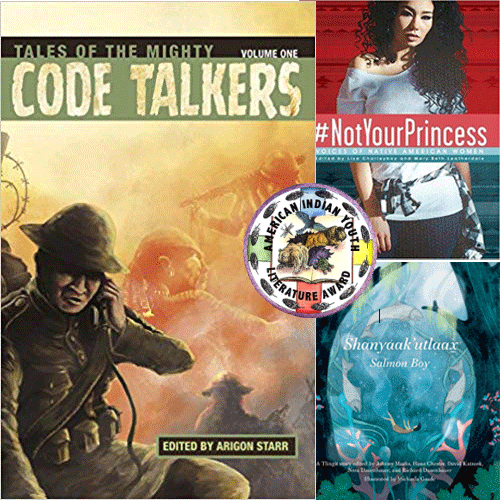 It also includes the history of Code Talkers. 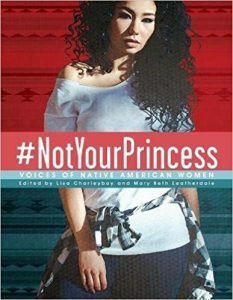 A powerful anthology of poetry, interviews, essays, illustrations and photographs from more than 55 contemporary female Indigenous artists from across North America, providing perspective on what it means to be a Native American female today.